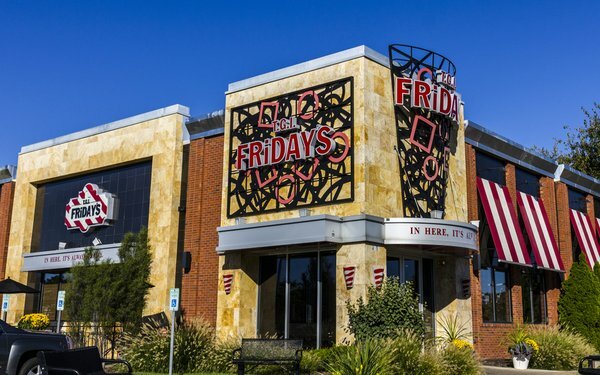 UM, part of IPG Mediabrands, has been named the U.S. media agency for quick-service restaurant chain TGI Friday’s. The brand spent about $45 million in measured media in 2017, according to Kantar Media. The account will be led from the agency’s Detroit office. Strategy, research and analytics are all part of the remit. The client, which has more than 880 restaurants in 60 countries, is based in Dallas. It was acquired by Sentinel Capital Partners and TriArtisan Capital Partners in 2014. TGI Friday’s is the latest in a string of recent wins for UM. Earlier this year, it won Energizer Holdings and Henkel. Late last year it won American Express.